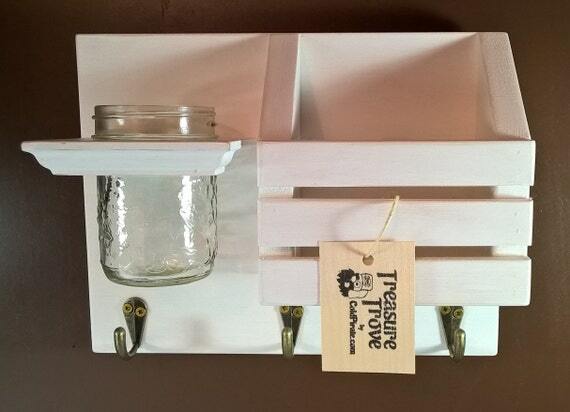 Cold Pirate Design offers a variety of wooden household organization, storage, display, and decor items. Our items are designed and handmade in Winnipeg, Manitoba. We can personalize and customize items to fit your specific needs and ensure your item is truly unique. We enjoy the challenge of creating new things. 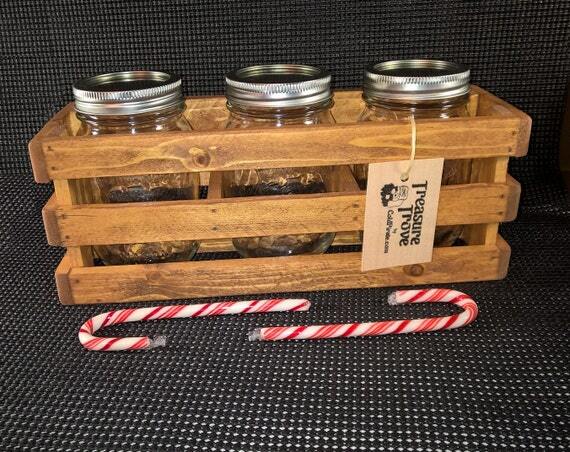 If you are looking for a one-of-a-kind item to add to your home, or a personalized gift for that special someone, we can help bring your ideas to life. I absolutely love this toy box. Our Shih Tzu can reach in and grab all of her toys with no problem. Very well made and very quick delivery! Thank you! Love it! It’s so cute. It completes my main entrance. Just as described, perfect for my daughter’s booth at a Hawaiian farmer’s market. This toy box is exactly what I was looking for! It’s is beautiful and perfect for my small pup to get toys out of it by herself! Great product, made very well! Joey was great to work with and got everything in time for Christmas! Thanks so much for all your help!! These were absolutely wonderful! My daughter loved them for her puppies!! Very happy with these necklace stands! The shop owner went the extra mile to make sure I had them on time. Love love love this! Looks gorgeous on my wall. love them! used one for my business cards and the other as a holder for calendar! would buy again! can’t beat the price! I love my card holder it is perfect! I love my new displays for my business! They are beautiful, well-made, and I get compliments from all of my customers. I am hoping that my business continues to grow so I can purchase more of them. Thank you!